Navigating the vast world of influencers undoubtedly requires specialized techniques and sourcing processes. In order to find the best talents for our client’s specific needs, Pulse relies on a procedure that includes a thorough scanning of talents and analysis of their engagement rates. 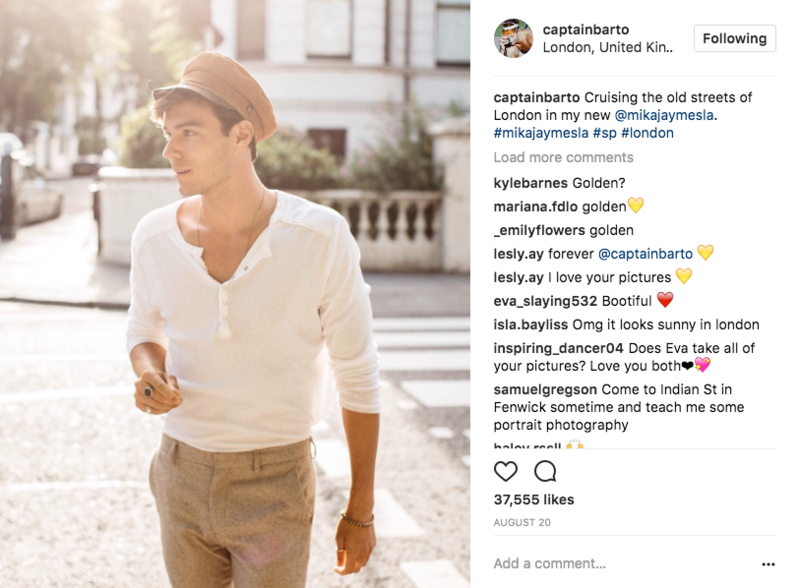 When selecting influencers for campaigns, we examine not only each blogger's content relevancy and posting frequency, but their follower count and respective engagement rates. It is essential that each influencer has their own niche, whether this be a common theme or unique style detected throughout a profile, just as essential it is that an influencer maintains an impressive engagement rate. We take the average amount of interactions posts receive into account both to verify an authentic following void of fake accounts and bots and to ensure specific campaign goals will be met with positive results. Influencer followings must prove to be highly engaged, loyal, and consistently excited about new and upcoming content in order for a campaign to reach its highest potential and not go overlooked. This means also taking a look at individual comments left on posts to validate a captivated audience. From large-scale, nationwide campaigns, to niche, localized projects, we are able to source talents based on specified needs. This means targeting audiences that range from women in their mid thirties who are on the hunt for healthy food recipes to 18 to 20 year old boys who have an affinity for gaming. How do we do this? In addition to using the Pulse Management roster of exclusively managed talents, we rely on the existing, tight-knit relationships we maintain with hundreds of influencers around the globe. Through our close relationships with bloggers, we are able to easily and intuitively gauge their interests, leading us to only pitch them for campaigns we are certain they would be eager to participate in. 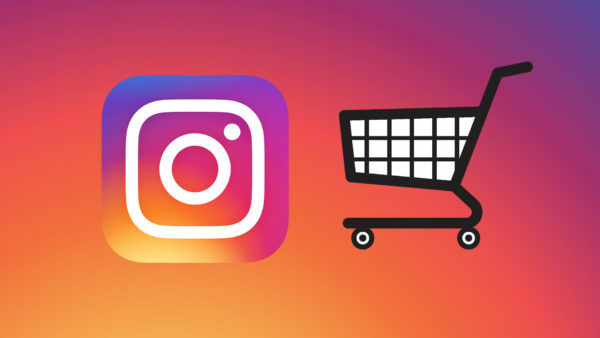 To gain further insight on an influencer’s following, including everything from demographic statistics to the specific hobbies or affinities their followers have, we utilize cutting-edge software that helps us refine our selection process. We work closely with this leading software to expand our scope and discover new talents. Pulse is confident in our sourcing abilities, as we are able to expertly and efficiently pair top-tier influencers with brands from every industry with any kind of goal, whether it be new market entry, a product launch, brand awareness, or brand repositioning.